The British electorate has been betrayed by a devious conspiracy of the political establishment. What we voted for has been denied and Theresa May has subverted what was already a poor excuse for a democracy. 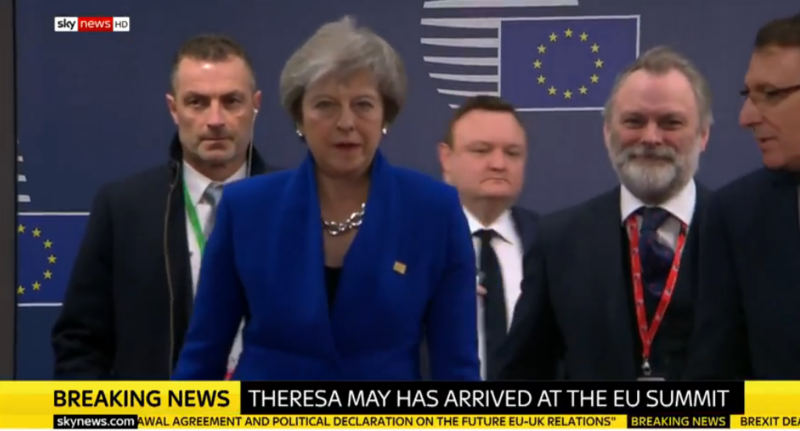 Beyond doubt she is a traitor, as with propaganda that we have paid for, fake negotiations and an incompetent opposition she has given away everything that Britain stood for. This is the time to overthrow the government. A century and more ago this would have been by violent revolution but in our pampered, all-too-comfortable world, our corrupt politicians know that will not happen and in the surveillance state that is modern Britain, the authoritarians that rule over us would never let it. 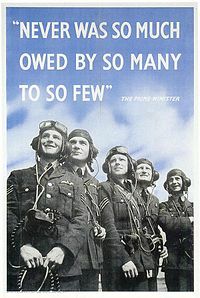 On the wall of my office, over my left shoulder, is that wonderful war time poster of RAF airmen and Churchill’s famous quote “Never was so much owed by so many to to so few.” Truly, Theresa May and her government have thrown that all away. We are disgraced and shamed, our leading role in history reversed by small-minded, self-serving bureaucracts. Our only hope now is that Parliament will overturn this shambles and that we will exit with no deal. I accept that this will be chaotic and may cause all of us great problems but the alternative, to continue with Mrs May’s scheme would be disastrous. She must be removed from office and although it’s an impossible fantasy, she should go directly to jail. I totally agree with you and I was amazed to read your resignation email last year – you are obviously far sighted. We have a great country and need another Churchill now more than ever to get us out of the EU. I only hope that people can now see what the EU are really like.